After all, we want to live a comfortable life as we grow older, right? 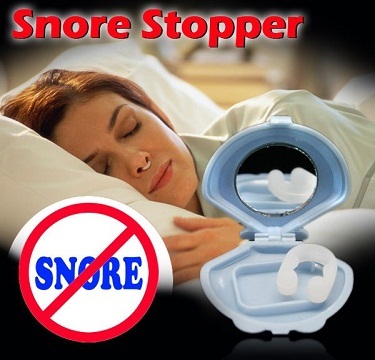 Enjoy snore free, relaxed sleep with this snore stopper. This unique device opens up your nostrils at night which reduces snoring. It also makes breathing easier if you have a blocked nose due to cold or allergies. It's made of silicone, that fits comfortably, and does not cause any irritation to the skin. Make sure your loved one takes their medicines on time with this medicine box. 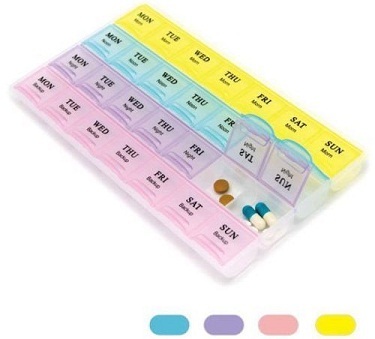 This medicine storage box allows you to store and organize four different tablets to be consumed 7 days a week. 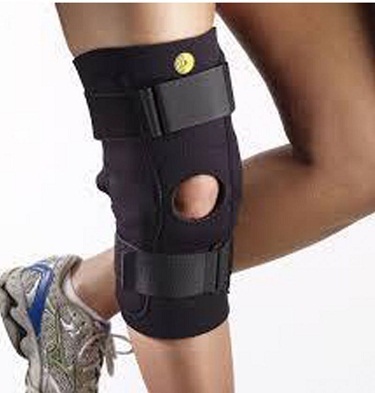 If you experience mild pain or discomfort in your knee while walking, you can wear this knee brace as it provides adequate support and ensures flexible movement to the knee. It helps in diagnosis and treatment of patellar instability & patellofemoral pain as well as reduces pain in patella syndrome. It ensures patella back into proper alignment with gentle pressure from the lateral to medial direction. Keep a check on your blood pressure and sugar level with our range of health monitors like blood pressure monitor and blood glucose monitor. Dr. Morepen Blood Glucose monitor has biosensor technology based monitors which provide accurate results. The U.M.S helps measure your blood pressure accurately. These lazy glasses let you lie down flat on your bed and watch TV or read a book without lifting your neck up. Say goodbye to neck pain, cramps while reading, watching TV or browsing the internet. The optical glasses made of acrylic lens and acetate frames are the best way to reduce pain in the neck, lumbar spine and head while watching TV or reading for a prolonged period of time. If you have a habit of reading before going off to bed, you can choose these eyeglasses with an inbuilt LED light. These eyeglasses illuminate the object or text which are unable to see when it's dark. Whether you want to view an object in darkness or read in the night, this pair of eyeglasses is a great pick. Say goodbye to the stains on your teeth with this tooth polish and whitening kit. It removes stains which brushing does not. 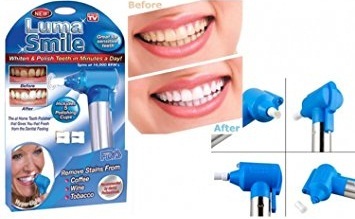 With Power Tooth Whitener and Stain Remover Powered rotating eraser action, it effectively removes surface stains from teeth caused by smoking, drinking coffee, tea, red wine, and food. It is specially designed to polish away ugly tooth stains and plaque that ordinary toothbrushes cannot. This product is not meant to replace daily brushing or visits to your dentist. It is recommended to brush your teeth twice. You know you are aging when the skin around your neckline starts to wrinkle and sag. 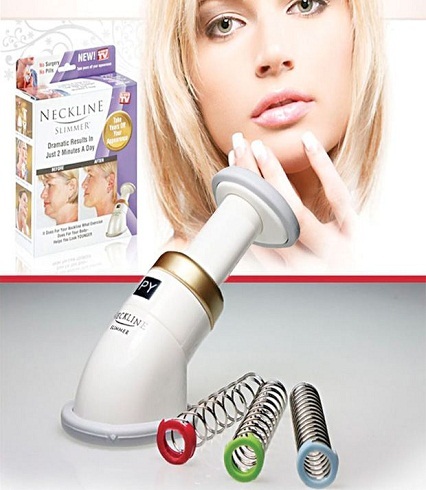 This Neckline Massager tightens and tones your neck, cheeks, and chin. With 3 levels of resistance coils, it gently makes the underlying neck muscles firm. It eliminates facial sagging and reduces double-chin. In a nutshell, it makes you look younger. Simply use it for a couple of minutes regularly and results will be seen after 15 days of regular usage.